Anthony N. Lamonica, 40, of Northbrook. 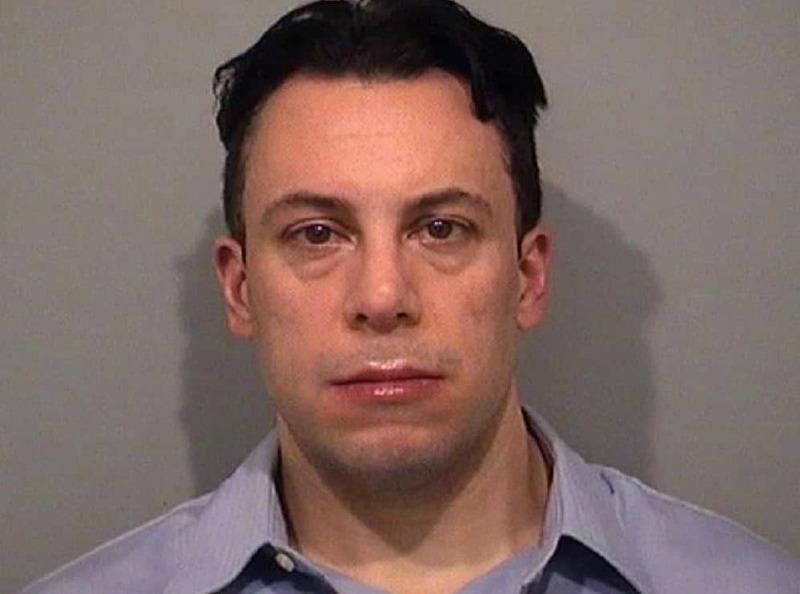 A Northbrook man has been charged after police said he sexually assaulted a Buffalo Grove woman and also a Palatine woman last April. Anthony N. Lamonica, 40, of the 3900 block of Carousel Drive in Northbrook, was charged on January 8 with two counts of aggravated criminal sexual assault, a Class X felony. The Buffalo Grove Police Department said on Tuesday that the Lake County State’s Attorney’s Office approved the charges against Lamonica on January 8, following an eight-month investigation. A Buffalo Grove woman, who is in her 30s, told police that she first met Lamonica on a dating app called “PlentyOfFish” in 2017 and then reconnected with him in April 2018. The woman agreed to go on a date with Lamonica and they went out to dinner and then returned to her home, which is where the assault allegedly occurred, police said. Lamonica was charged in May 2018 with one count of criminal sexual assault after prosecutors said that he raped a Palatine woman in April 2018 after a date. Lamonica turned himself in to Buffalo Grove police investigators on January 11, three days after an arrest warrant was issued for the new charges stemming from the Buffalo Grove assault. He was transported to the Lake County Courthouse and released after posting $50,000 bail, which was 10 percent of his $500,000 bond. Lamonica is scheduled to appear in court again on February 1 for the Buffalo Grove case.